She provides Inbound Marketing training and consulting for B2B companies by delivering personalised experiences that have the power to transform in an impactful way. 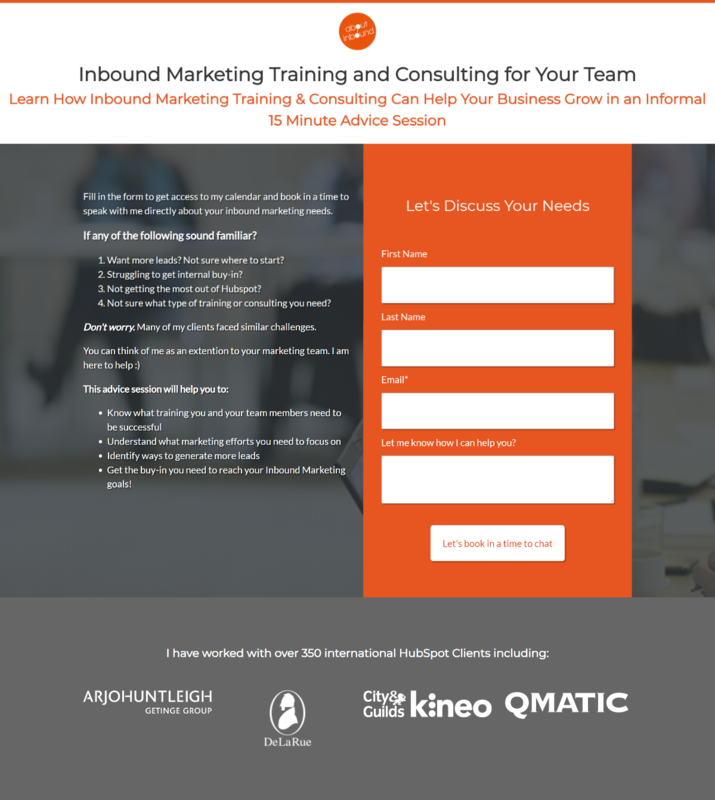 If you are looking for help with your Inbound Marketing, I would highly recommend reaching out to her! 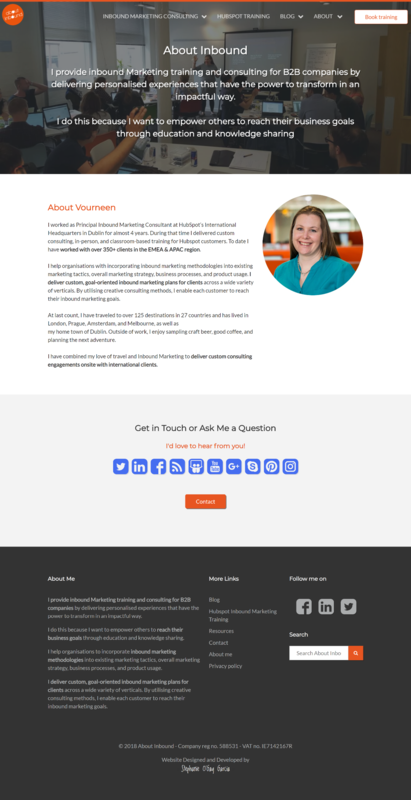 Recently I helped Vourneen freshen up her website by creating a new set of templates for her to use throughout her website. The design process started with a conversation on the requirements for the website. In this case, the goal was to "freshen up" the design while keeping the same elements throughout the website. Prior to jumping into development, I created a mockup of the UI elements and several layouts on Adobe XD to ensure everyone was on the same page with the design. 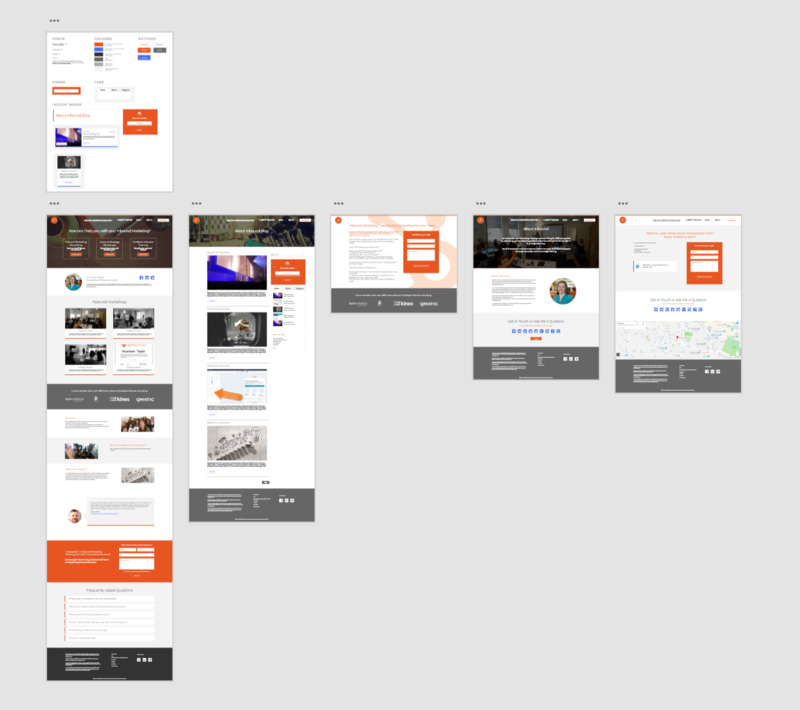 After discussing any feedback on the design, I jumped into the HubSpot CMS and began building the templates. This particular re-design consisted in a number of specific templates, general templates and custom modules. And in true growth-driven design fashion, we've launched the site quickly and will continue to optimise based on results. Throughout the site, all hero images can be set directly from the Website and Landing Page tools using the Hero Image Chooser custom module I built. 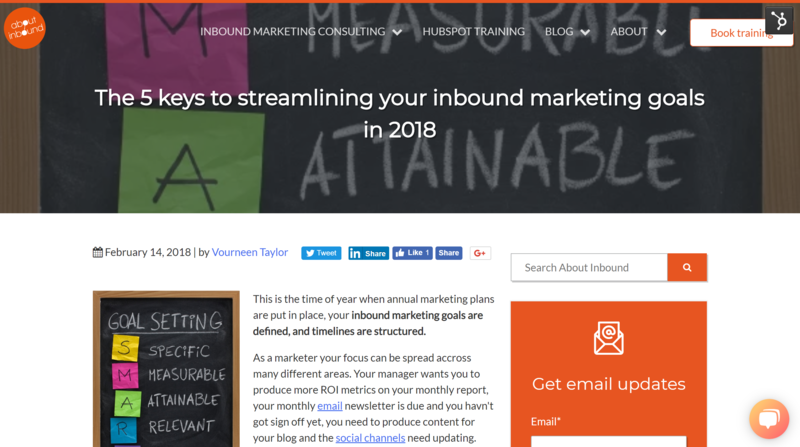 Similarly, all blog posts automatically pull the blog post featured image and automatically sets it as the background image in the header. The website uses a testimonial slider module to show testimonials. You can learn how to build your own step-by-step here! 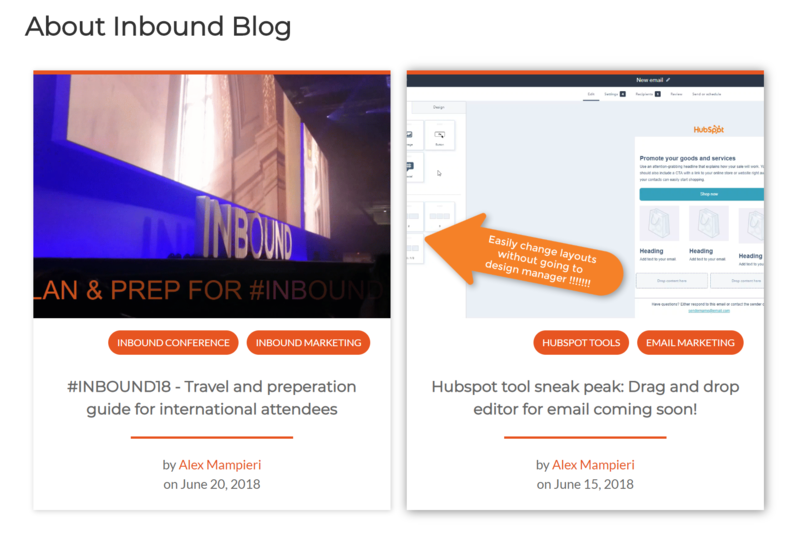 This highly customisable module allows you to add blog posts to any page on your site that updates automatically. 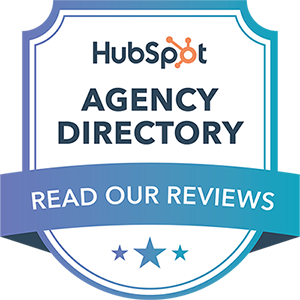 It will soon be available on the HubSpot Marketplace and you can learn more about it here. The RSS Blog Feed module allows you to quickly customise the blog feed on your site, no coding required! You can take a look at her website here. If you're interested in discussing a re-design of your own, why not get in touch?